Celine Dion sang a new “Beauty and the Beast” song for the first time live, 26 years after she recorded the original theme song for the animated film. During her Wednesday performance at the Colosseum at Caesars Palace, Dion sang “How Does a Moment Last Forever,” one of the new songs from Disney’s live-action remake of “Beauty and the Beast.” Her rendition played through the end credits of the movie; Kevin Kline’s Maurice sings it in the film. The 49-year-old singer said she was very “nervous” yet “excited” to sing the song. Dion sang “Beauty and the Beast” with Peabo Bryson for the soundtrack of the 1991 animated film — the song won an Academy Award. The remake starred Luke Evans, Emma Watson, Josh Gad, Dan Stevens, Ewan McGregor and Stanley Tucci, and hit theaters on March 17. 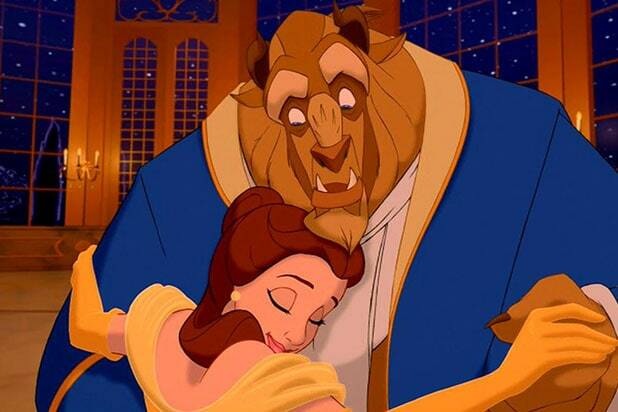 The “Beauty and the Beast” theme song was re-recorded in the updated film by John Legend and Ariana Grande, with Ron Fair producing the new version.